Increasing cost sensitivity and fee-based advisory may push global ETF assets to US$ 12 trillion in the next five years, according to BlackRock. This trend will be supported by ESG investors using ETFs to find the liquidity, tax efficiency, low cost and transparent solutions they characteristically seek. Increasing client awareness, transparent disclosure requirements and sophisticated research continue to facilitate the rising popularity of sustainable investment strategies. ESG analysis and its application to the construction of ESG-themed indexes and ETFs, can improve the quality of investment decisions. The integration of long-term considerations, such as climate change and human capital management, can help investors overcome the short-termism pitfalls of traditional financial analyses. ESG-indexes provide the benchmarks necessary for fund allocators to set their investment policy and for fund managers to track their performance. 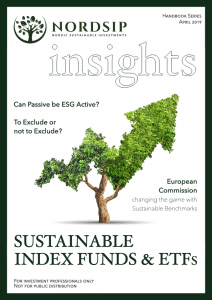 By tracking these indexes, ESG-themed ETFs provide institutional investors, wealth managers and personal investors with cost-effective and standardised access to investments that may otherwise have been beyond their reach. According to BlackRock, sustainable investing falls into two broad categories. The Avoid category excludes objectionable companies or industries by screening them out of a portfolio. On the other hand, investments categorised as Advance seek to align capital with a set of desired sustainable outcomes. These alignments can be done through the integration of ESG analysis and ESG scores, through a thematic focus on any of the ESG factors or by conducting a more impact-targeted investment strategy. Investments based on ESG scores use ESG benchmarks or follow active strategies that overweight strong ESG performers. Strategies with a specific thematic focus will focus on a specific metric of any of the three ESG factors, like carbon emissions. Impact investing seeks tangible non-financial outcomes, such as promoting energy or water savings, in addition to returns. The iShares Thomson Reuters Inclusion & Diversity UCITS ETF, for example, attempts to capture this idea. Given the initial scarcity of ESG indexes, sustainable investing was originally dominated by equity managers. However, technological improvements allowed the creation of more indexes. Together with the rising demand for passive investment conspired to fuel the rise of ESG ETFs. 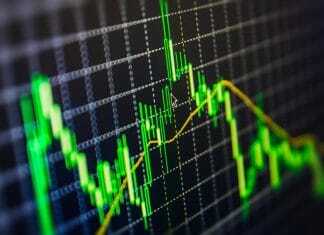 While there have been subsequent milestones contributions by Dow Jones, FTSE, Solactive, and RobecoSAM, MSCI played an important role in this universe by launching the first ESG index, the MSCI KLD 400 Social Index, in 1990. To this day this index remains a dominant presence in this industry. The governance of the KLD 400 index was initially maintained by a committee that balanced ESG, size, and sector weighting considerations. Nowadays, instead of relying on a committee, the index follows a set of transparent quantitative rules that reference ESG ratings, ESG controversy scores, targets for relative sector representation, and treatment of corporate events. The index is rebalanced, and its constituents are weighted by their capitalisation. The evolution of the methodology behind the KLD 400 index illustrates how indexes contributed to the growth of ESG research. Without the indexes the research ecosystem necessary to develop ESG ratings, scores and targets may not have been devised. Far more sophisticated than their humble roots, ESG ratings can nowadays use artificial intelligence to find data that was simply not accessible in the past. The superabundance of data has created a fertile ground for the development of a rich ESG research ecosystem, with a plethora of standard setters, data providers and rating agencies. All of these industries play an essential role. Standard setters help structure and prioritise ESG reporting and disclosure, facilitating the adoption of new investment approaches. Based on these priorities, data aggregators, provide extensive sets of structured data extracted from publicly available sources. In parallel, specialised data providers focus on some of the specific sustainability themes. In the 2000s, rating agencies became the norm, offering a composite ESG score that allows investors to compare and rank companies relative to their industry peers. The case of MSCI’s ESG rating methodology illustrates how ESG ratings are produced. MSCI uses ESG data gathered from government and NGO datasets, company disclosure documents, and public media sources on 37 key ESG issues to form an ESG risk assessment. ESG issues are assigned industry-specific weights according to their impact and the time horizon of risk and opportunity. Analysts score companies on both the exposure of the company to the ESG issues and the ability of the company to manage its exposure. The resulting scores are combined to generate the overall ESG rating, from AAA (highest) to CCC (lowest) in the case of MSCI. MSCI also assigns a controversy score for each controversy affecting the company. MSCI defines a controversy case as an instance or ongoing situation in which company operations and/or products allegedly have a negative environmental, social, and/or governance impact. Controversies are assigned ratings from “Minor” to “Very Severe”, based on the scale and nature of impact. The construction of an ESG index will involve trade-offs between closeness to parent index and the sustainability of the new index. In re-weighting or selecting a subset of the companies that constitute the parent benchmark an ESG index may introduce differences in structural (e.g., sector or country weights) or financial (e.g., risk and return) characteristics relative to a parent index. The new index’s methodology includes a statement of the kind of ESG exposure the index is intended to provide based on constituent selection and constituent weighting. The constituent selection step will identify the parent index and which companies are to be excluded. Once the companies to be included into the ESG index have been selected, the index provider must determine the contribution of these companies to the new index. Companies are re-weighted based on their market capitalisation or on rules related to a particular metric identified as relevant for the index. The maintenance of the index will involve incorporating new financial and ESG information based on the index’ rules. The constituent companies of an index can also be weighted through what is known as optimisation. This technique selects and weights constituents to maximise the ESG score for the index without straying too far from the intended investment exposure. Because this technique can be used to specify a level of ESG exposure subject to some constraints, it can be used to manage trade-offs between ESG, financial, and fundamental characteristics. For example, the MSCI Extended ESG Focus Indexes are designed to maximise exposure to companies with high ESG ratings while exhibiting risk and return characteristics similar to those of the underlying market. The optimisation procedure overweights companies with higher MSCI ESG ratings and underweights companies with lower MSCI ESG ratings, given a tracking error budget. The process sets limits on sector and country weight deviations from the parent market-cap weighted index. The tracking error is a crucial part of constituent optimisation. A high tracking error budget can lead to an optimal portfolio with fewer constituents and a concentration of stocks with higher ESG ratings in the index. A low tracking error should lead to an optimal portfolio which will be similar to the parent index and with a smaller aggregate improvement on the ESG score. BlackRock has found ESG indexes to be useful tools to help its clients improve their portfolio choices. In one case, a national network of financial advisors approached BlackRock when they needed to build a sustainable model that reflected their traditional benchmark model’s regional exposures and overall risk and return characteristics. 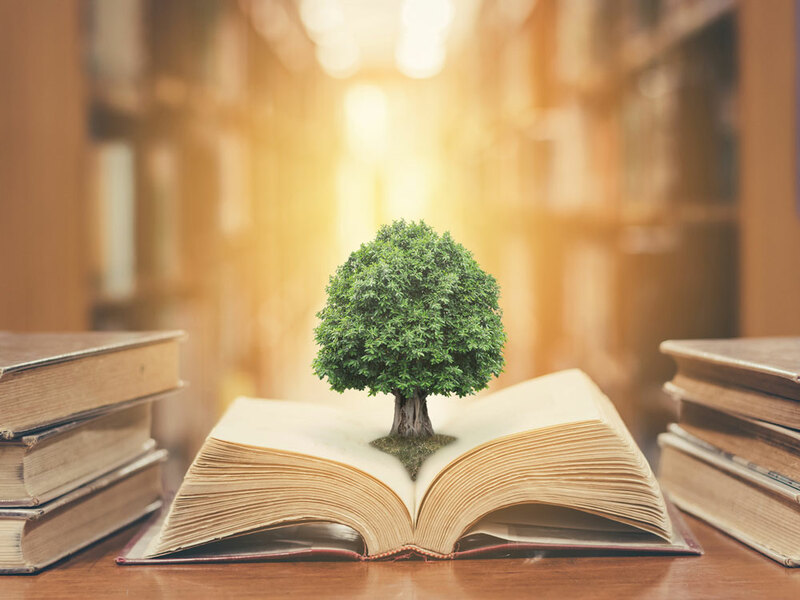 Through the use of its range of sustainable ETFs, BlackRock was able to help them construct a portfolio with a higher ESG score, lower carbon intensity and higher focus on impact themes. In another case, a pension fund needed assistance improving the risk-adjusted return of its passive investments relative to an index while reducing its carbon emissions. BlackRock suggested a risk-based low carbon optimised solution with similar traditional risk factor exposures as the policy benchmark and significantly lower carbon emissions. BlackRock also helped a university foundation move its entire passive global equity exposure to a new index that could fulfil a commitment to fossil fuel divestment as well as ESG integration. BlackRock suggested a set of hypothetical portfolios that could exclude fossil fuel reserves while increasing overall ESG scores, and minimising tracking error relative to the MSCI ACWI Index. Previous articleTo Exclude or Not to Exclude?